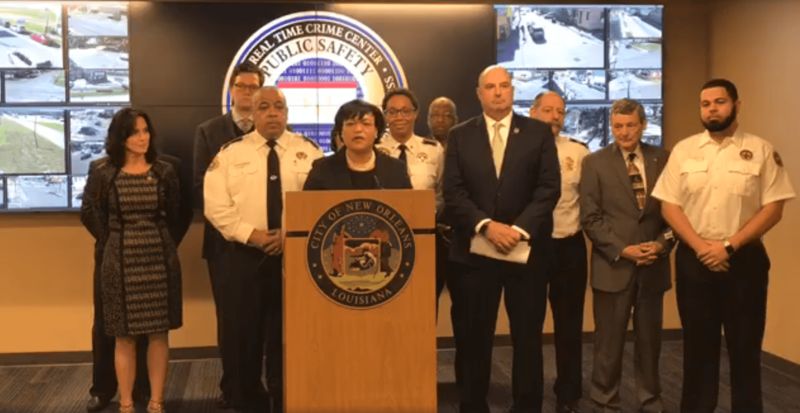 Turning New Orleans into London under the veil of community interaction appears to be the gist of the speech Mayor Latoya Cantrell gave during the first-anniversary press conference for RTCC (Real-Time Crime Center) this past Monday. While not specifically mentioned, comparisons to London’s CCTV mass surveillance program come to immediate mind when Cantrell says, “We have only scratched the surface.” This all rings familiar with a certain recent memory of a data mining “residential” initiative, which was thoroughly and rightfully exposed for what it was, though this time, there’s tenuous potential for progress, however limited. Currently, the RTCC has a staff of 18 people and streams footage from 340 city-owned cameras. According to New Orleans Director of Homeland Security and Emergency Preparedness, the center is a “complaint-based” center, which means that although the footage from connected cameras streams 24/7, it is only examined when a call/complaint is made – unless one of the 18 staff members happens to notice a crime happening as they monitor the system. Now the city hopes to expand the capabilities of the crime center even further, by introducing their SafeCam Platinum program. Real Crime Center Press Conference: Join your 21st century neighborhood watch. With SafeCam Platinum, residents, businesses, and houses of worship can install public-facing security cameras that connect to the New Orleans Real-Time Crime Center. Learn more at SafeCamNola.com. In a time when Facebook is under fire for selling our personal information and where paranoia around privacy runs rampant, this has the potential for massive abuse. Many people have even been skeptical of the placement of street corner crime cameras (the ones with the red and blue lights) on top of their effectiveness, giving way to concerns over community bias and just who is watching. Now, New Orleans is being asked to click yes to new terms of service, so to speak. Now, given that New Orleans is giving back some level of power to the people directly with this, the doors have opened a bit for experimentation and development. Startups and apps could come about to capitalize on this tech and information, using the new resources for true real-time police and emergency contact, turning smartphone users into video or Bluetooth heroes. If oversight is given to groups that specialize in racial dynamics and city engineering, not to mention hotspots for all kinds of crime, we could see improvement in our understanding of how New Orleans is currently situated and maybe, just maybe, more investigative work will be done on those cases that have gone unsolved and forgotten. And indeed, the RTCC isn’t all bad. As stated in the press conference, the city is already seeing results, catching individuals engaging in illegal dumping in New Orleans East, as well as raising clearance rates for crimes, (albeit mostly in the 8th District, which includes the French Quarter and Central Business District). Still, one has to wonder what role the RTCC has played in other efforts, such as the recent round-up of homeless in those areas. 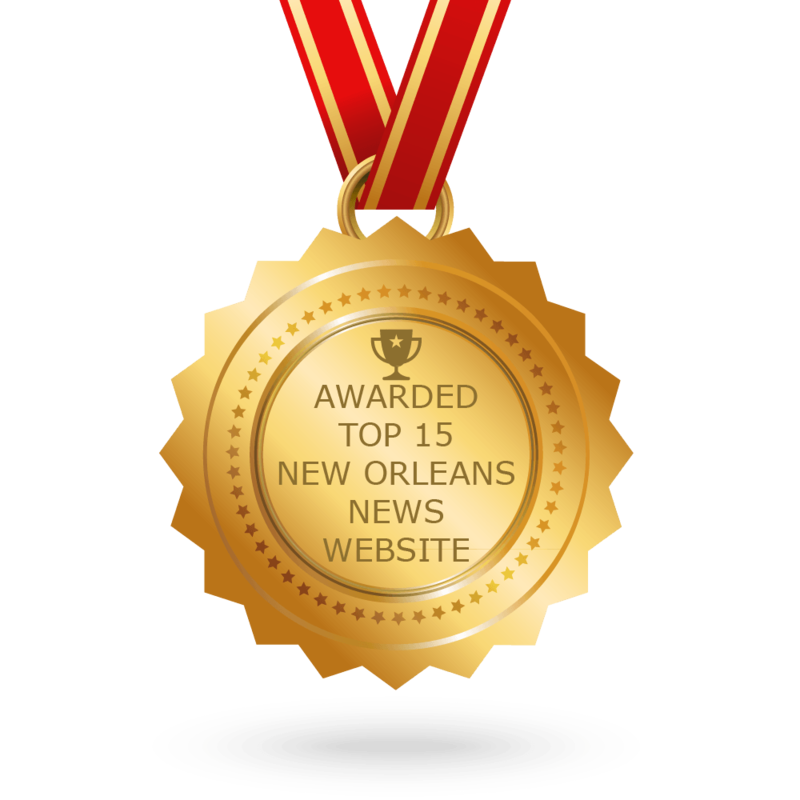 But, when leaders say “We’ve only scratched the surface,” it raises some uneasiness, no matter what potential for good there is, and especially in a city like New Orleans. If we can’t even get officials to show worry over low water pressure at pumps, what of our cameras becoming their cameras? 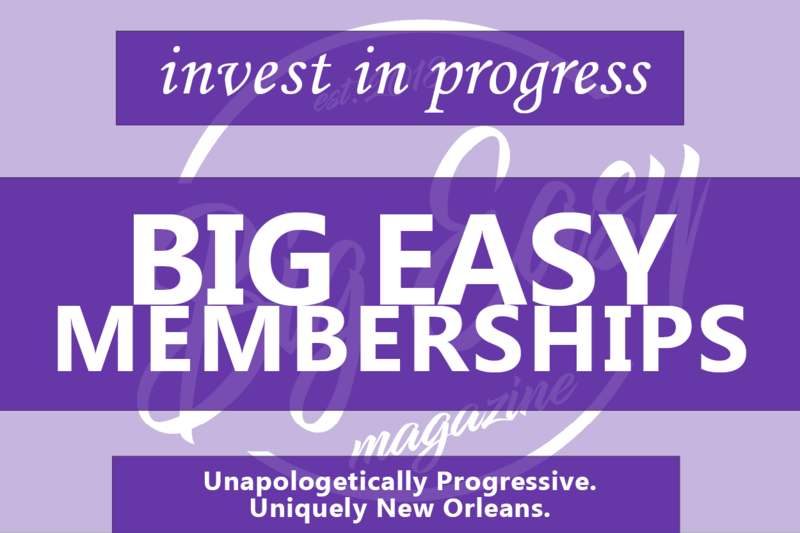 Bill Arceneaux is the lead content writer for Big Easy Magazine. In addition to this, he has been an independent writer and film critic in the New Orleans area since 2011, working with outlets like Film Threat, DIG Baton Rouge, Crosstown Conversations, and Occupy. He is a member of the Southeastern Film Critics Association and is Rotten Tomatoes approved. Be sure to check out his film reviews and other articles here.